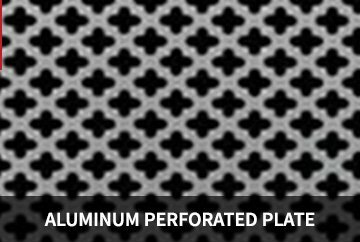 Perforated aluminum sheet, The aluminum sheet / plate can be used in the production of aircraft, automobile, train, building wall, ceilings, roofing, aluminum reefer containers and special containers, etc. 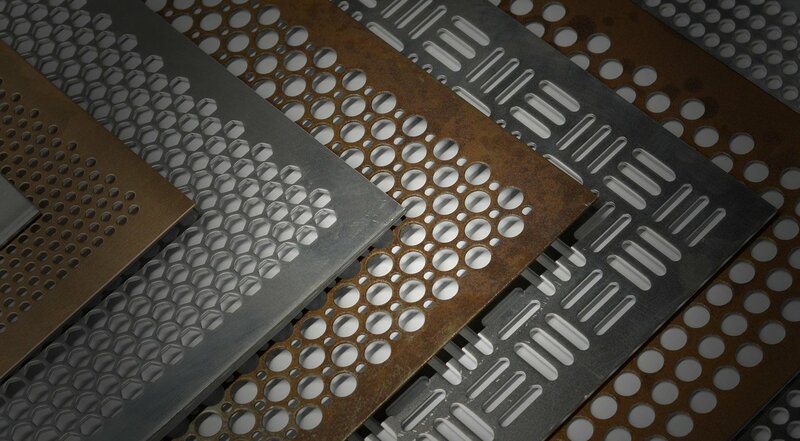 The checker plate is generally used for a variety of applications, but it’s mainly used for protection. 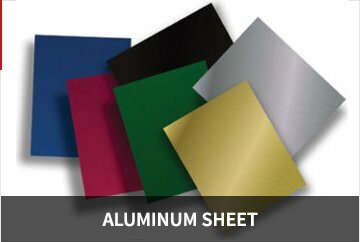 It’s a very strong grade of aluminum, and have a great consumption protection. It’s able to endure seawater and high pollution. 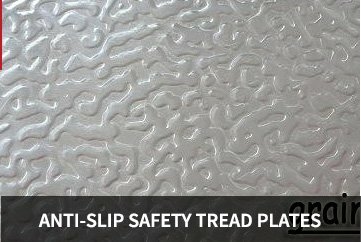 Floor checker plate is one type checker plate used on the floor to resist traction. 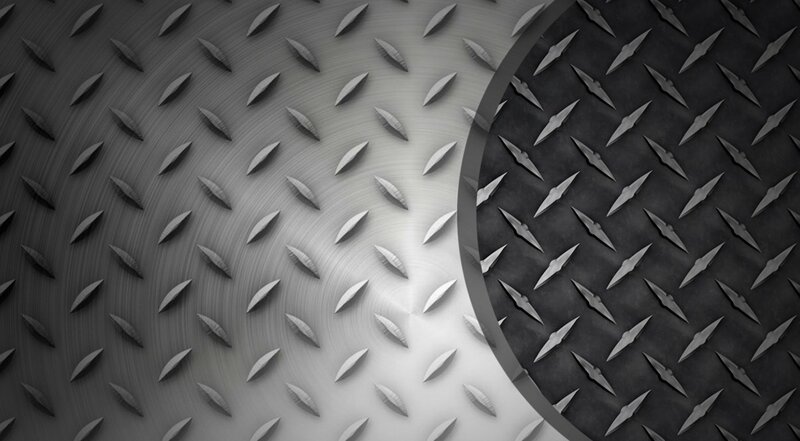 The materials are steel checker plate, aluminum checker plate. You can also call it bar floor plate. 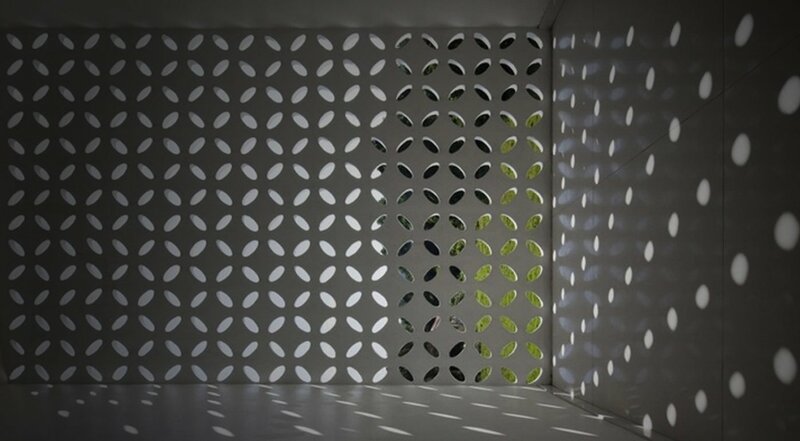 The industrial and decorative appearance of checker plate also produces interest with designers, furthermore, it can frequently be discovered incorporated into the design and the stylistic layout of structures. 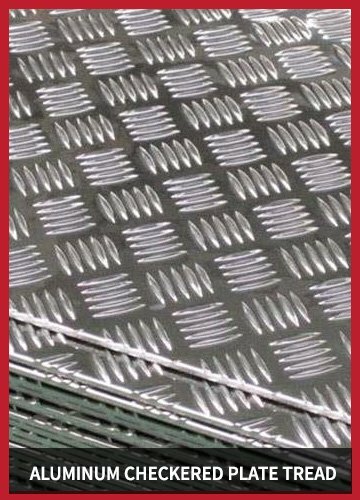 Checker plate flooring is known with multiple names such as; floor plate, checker plate, tread plate, checkered plate, checker plate, checkered floor plate, and check plate. Door protection as kick plates or as a full door cladding. Access ramp covering for wheelchairs. Livestock trailer tailgate ramps and flooring. 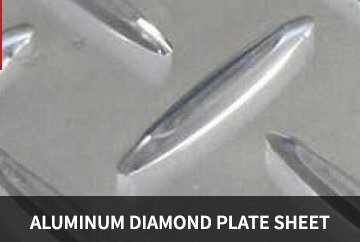 It is used in various SUV’s and off road vehicles to protect the chassis from corrosion and dirt deposition over wings, corners, floors, bumper, fenders and other body parts. 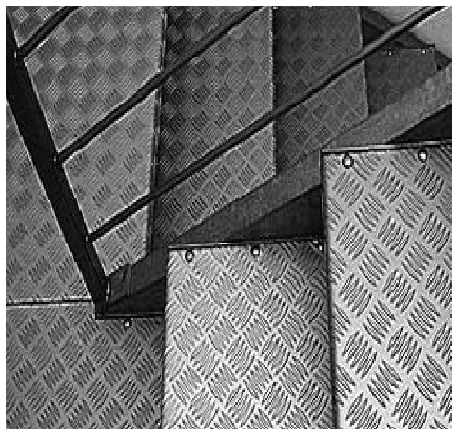 Stair treads, step ladders, walkways. Shop front facial for vandal protection.